"We have reached a defining moment in human history. The new agenda is a promise by leaders to all people everywhere. The goals emerged from the most inclusive process in United Nations History. It is a universal, integrated and transformative vision for a better world. Above all, it pledges to leave no one behind. 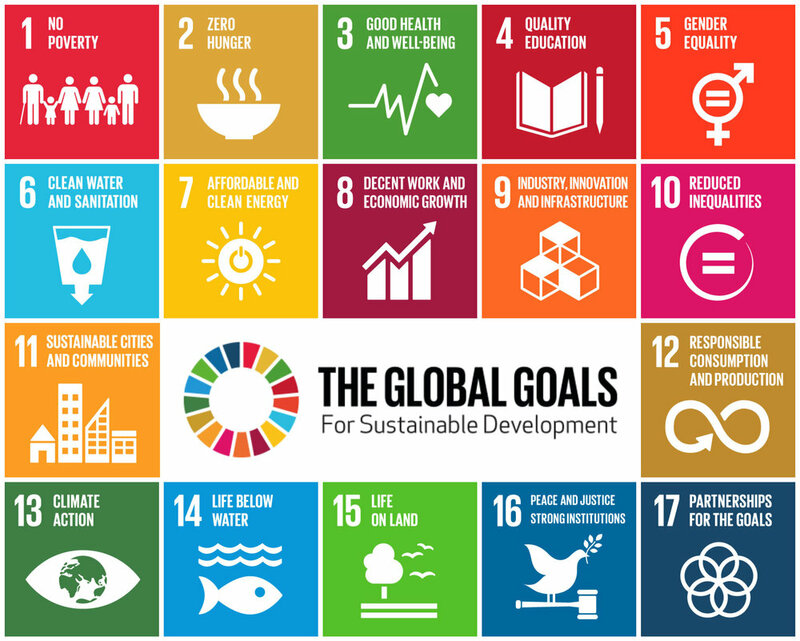 Now we must use the goals to transform the world. We need ACTION from everyone, everywhere. Let us work together over the next 15 years to make their vision a reality for all people in all countries."